You can submit a prayer request online and your intention will be prayed for at the next Mass. Your intentions are completely confidential and are not read aloud at Mass. They will only be mentioned in silent prayer by the priest at the Holy Altar. View our latest announcements and stay up to date by following our social media accounts. 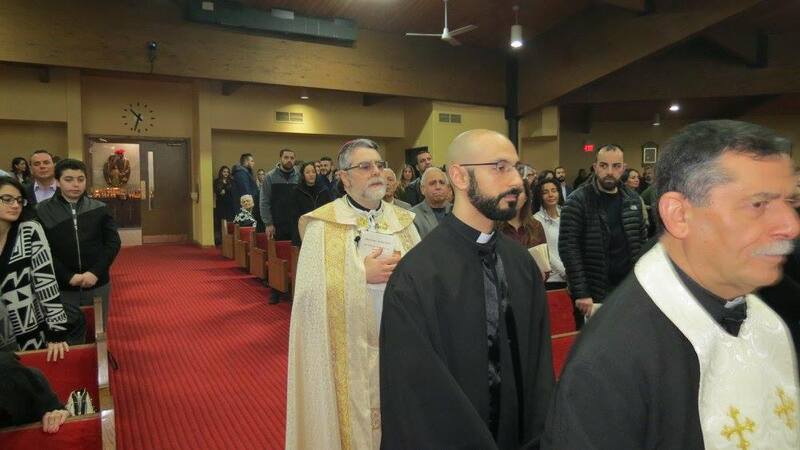 Welcome to Holy Martyrs Chaldean Catholic Church in Sterling Heights, Michigan. See our schedule, news, sacraments, programs, resources and more. Holy Martyrs is a community alive in the love of God and each other. The Chaldean Home of Sterling Heights is a new senior home currently in development. Please fill out the sign up form to be eligible for admission.